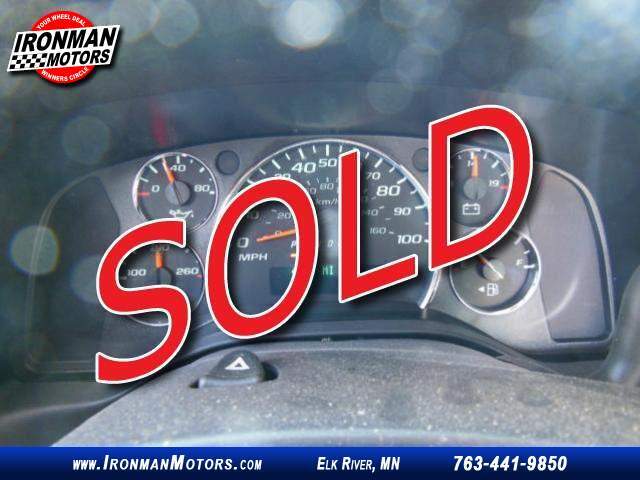 Did you read the mileage yes it is 4,000 miles !!!!!!!!!!! 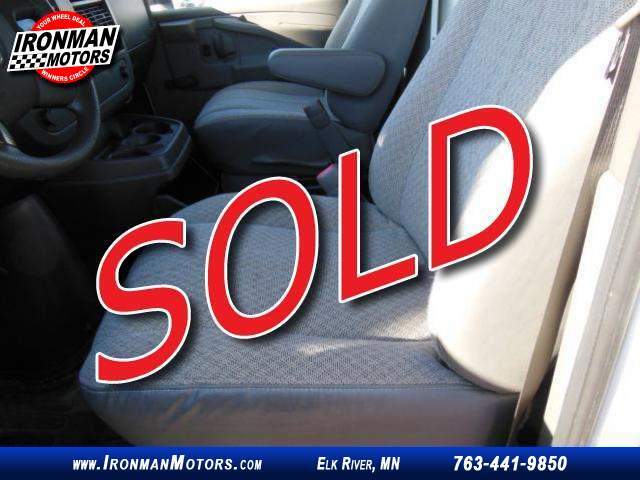 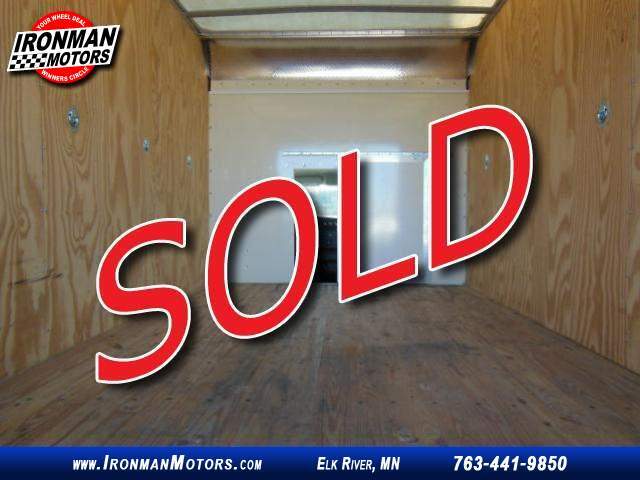 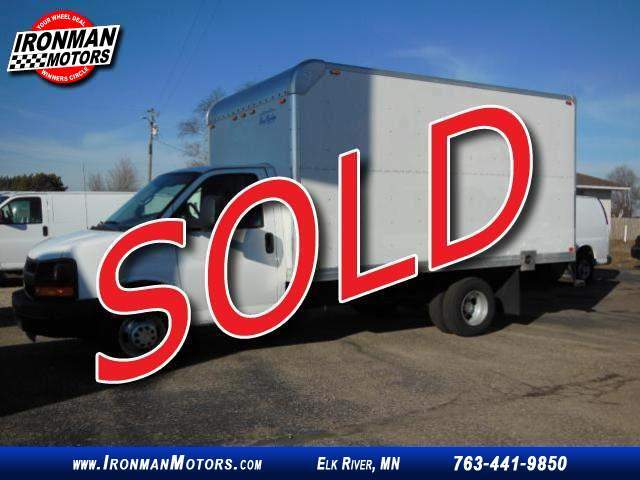 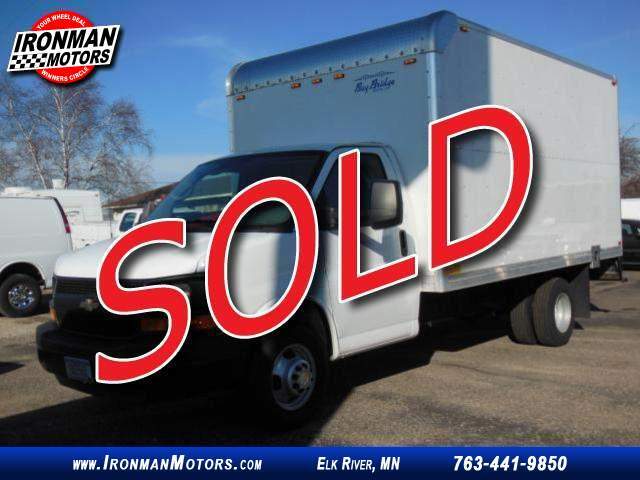 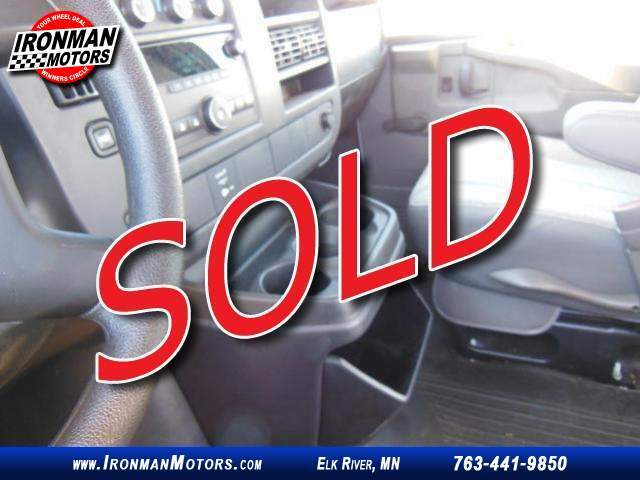 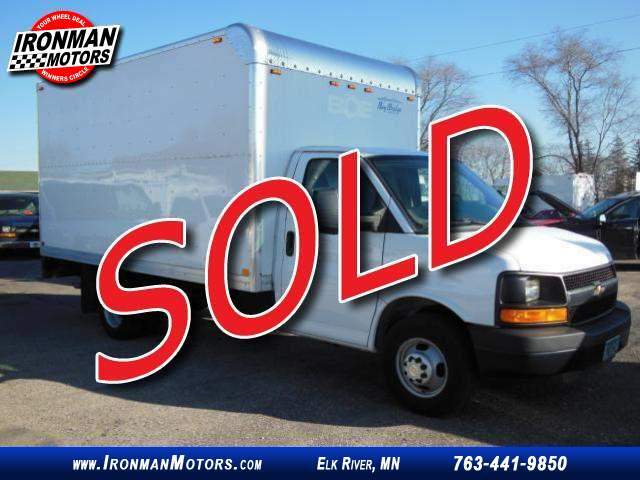 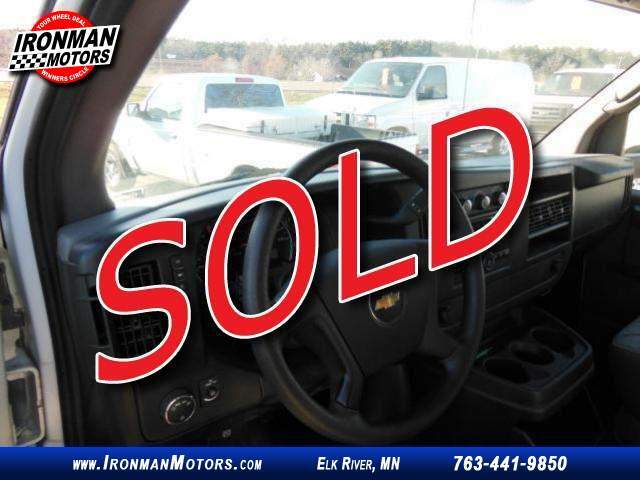 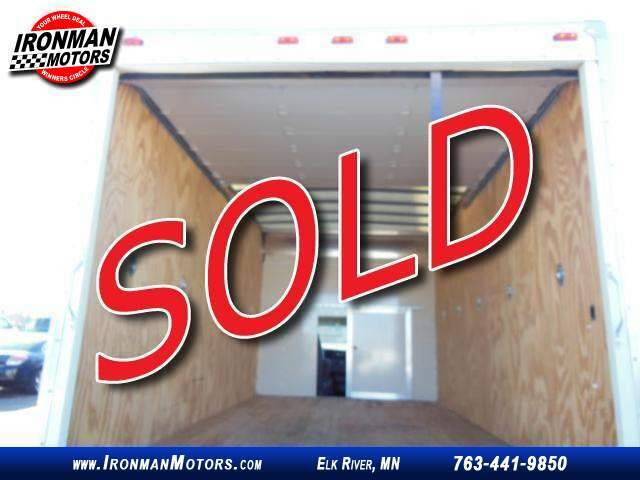 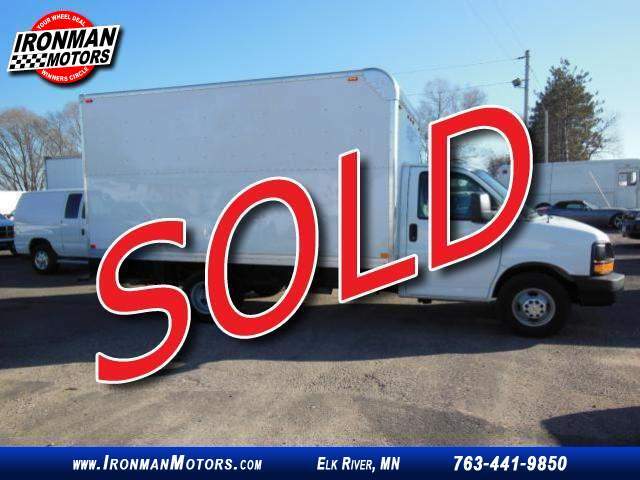 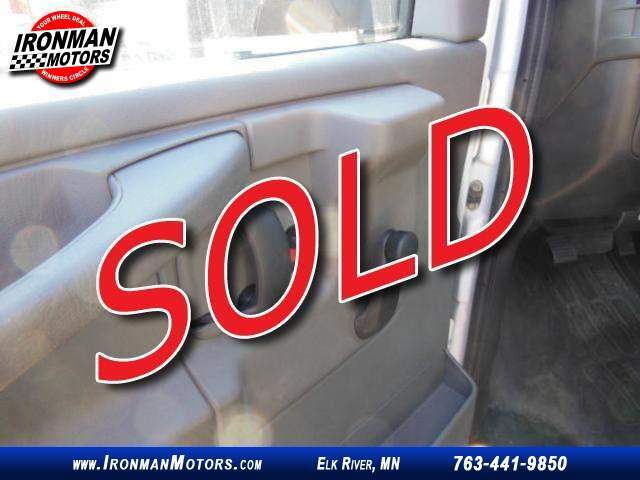 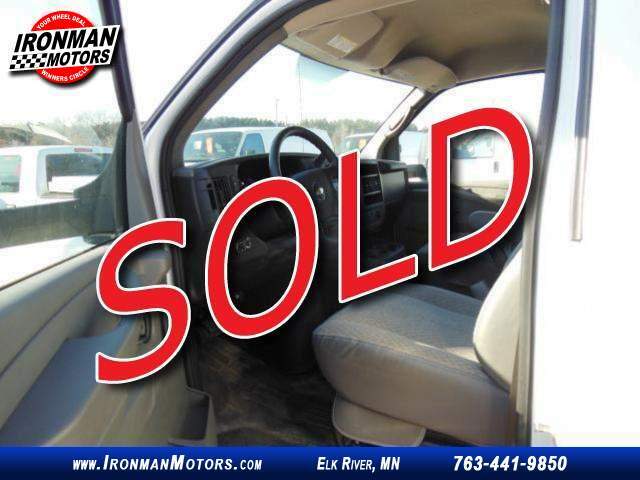 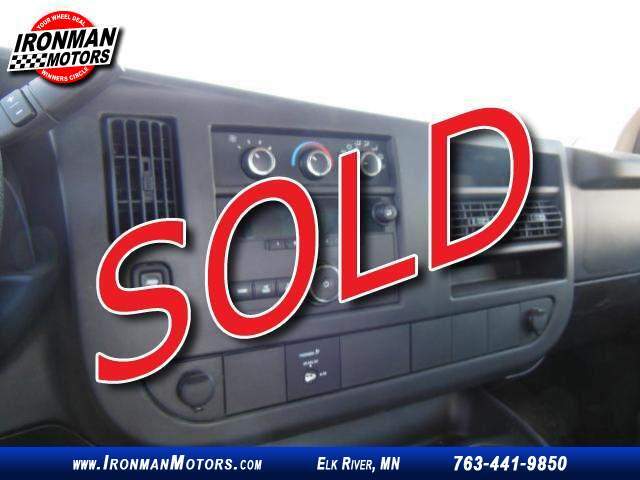 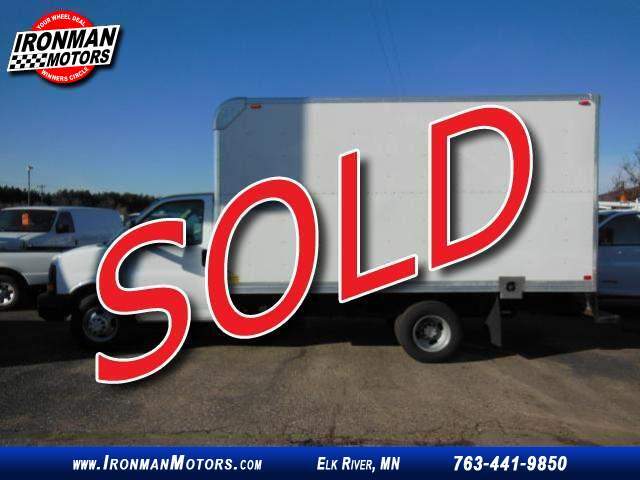 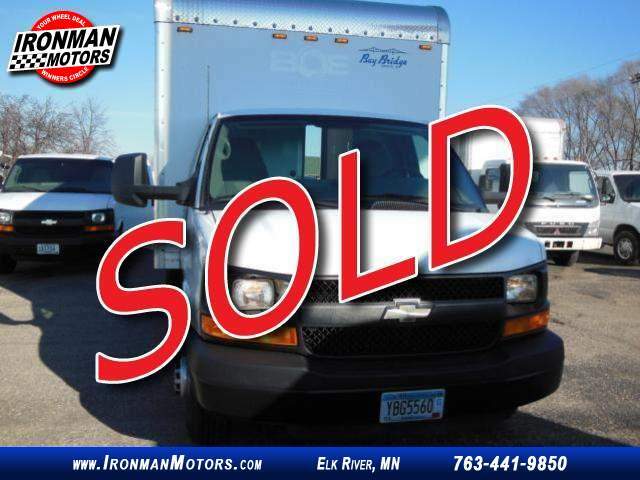 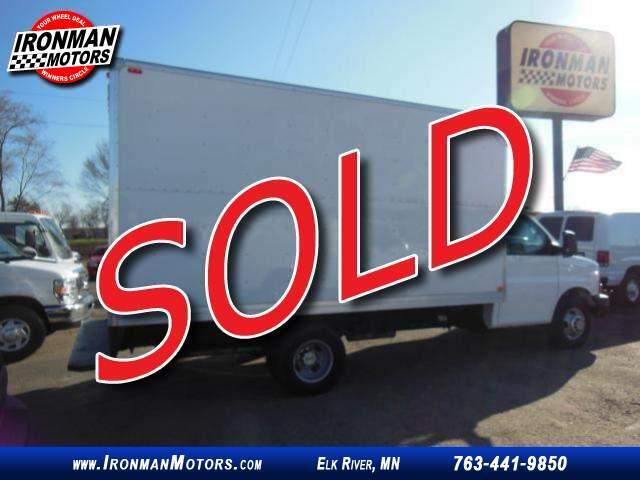 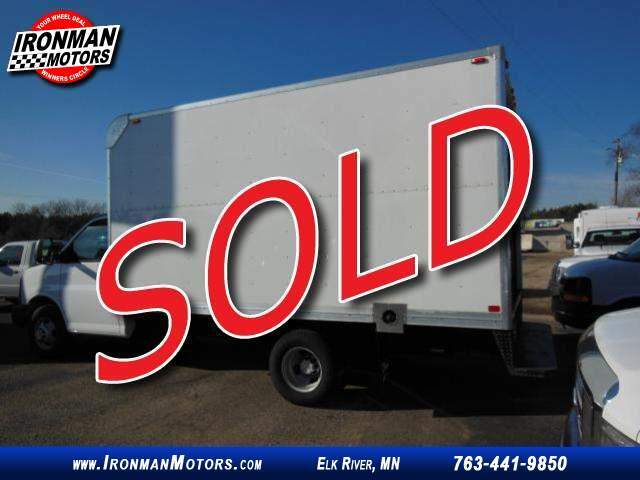 This is a 1 owner 14ft box truck with balance of all factory warranties . 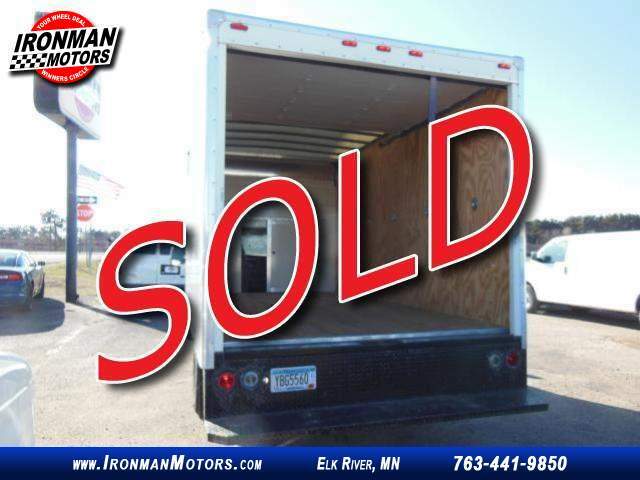 Why buy new ??? 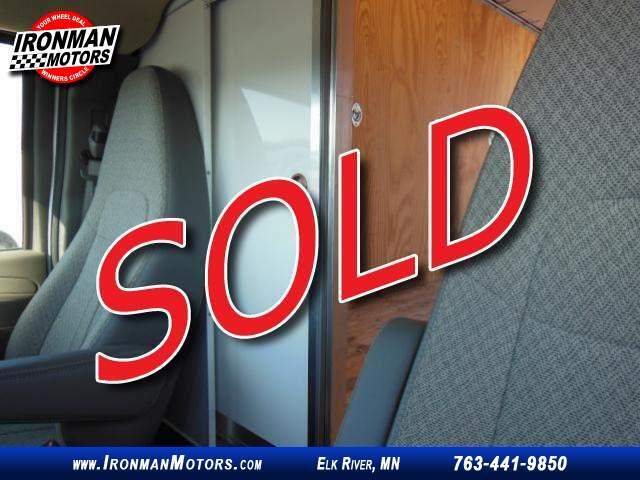 They do not come any nicer then this .